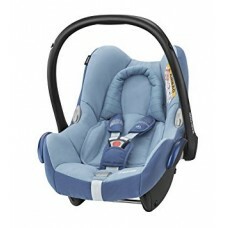 From birth up to approx. 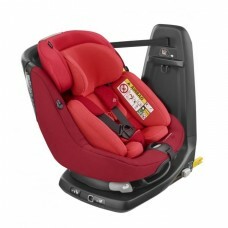 4 years Maximum 19kg From 45 to 105 cmThe Maxi-Cosi A.. 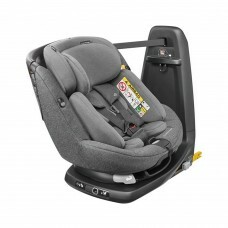 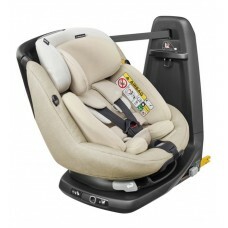 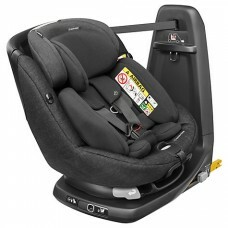 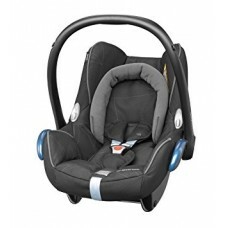 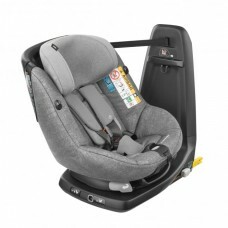 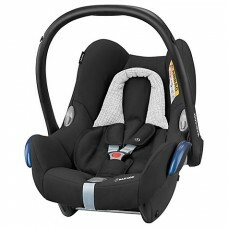 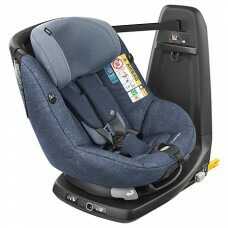 The Maxi Cosi Cabriofix has maximum Side Impact Protection and is one of the best selling infant car.. 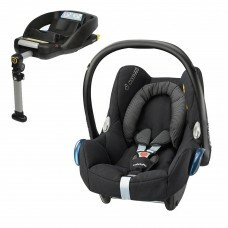 The Maxi- Cosi Cabriofix has a unique built in seat adjuster for easy adjustment of the depth of the..